Our Emergency First Aid at Work forestry +F (EFAW+F) in Angus Scotland has been developed to comply with Forestry Commission first aid policy and the HSE guide on first aid and emergency procedures in tree work. 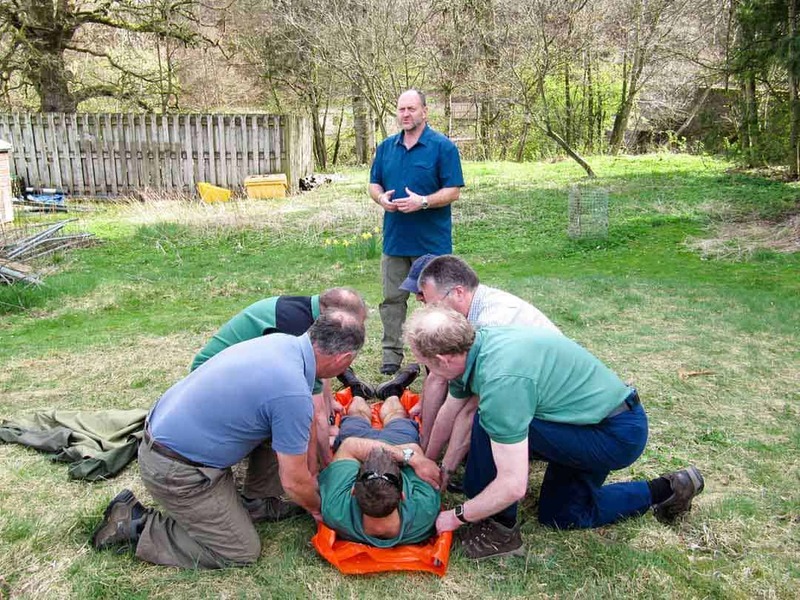 Over many years we have refined our courses in Angus Emergency first aid at work forestry +F (Efaw+F) courses with the help of some major players in the industry including Scottish Woodlands, RST and the forestry commission. We are fully committed to making the forestry industry a safer environment to work within and course content is relevant useful and delivered by people who understand your own environment so we spend time talking to forestry workers to ensure our forestry workers first aid courses and up to date and as relevant as possible. Why contact us today to discuss your own Emergency first aid at work forestry +F (Efaw+F) course in Angus that can be tailored to your own working environment or staff needs. 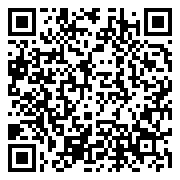 The EFAW+F Angus ticket is sold out. You can try another ticket or another date.